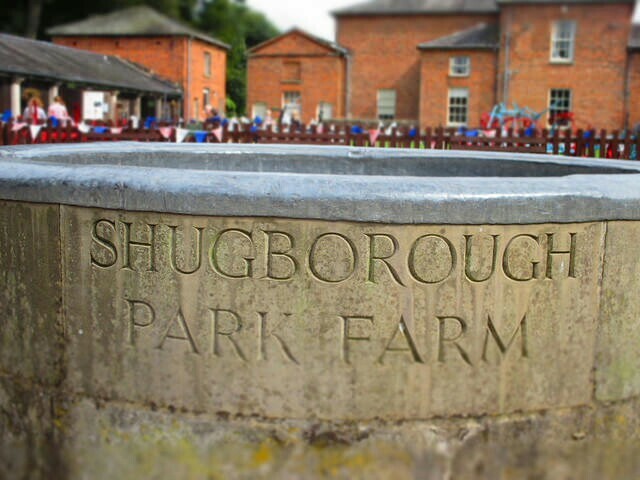 We had a lovely time at Shugborough estate. Though I have to say it wasn’t quite up to normal national trust standards. This was not helped by us having to pay an extra £7.50 on our normal NT membership. We were already aware of this but of course it makes a disjointed place feel even more like a let down. Don’t get me wrong we had a lovely time but I expect that was as much to do with our lunch and just being out in the countryside (especially whilst being sunny). Of course we could have just got into the house and gardens for free as NT members. That’s what we would do if we returned but that’s assuming we bother keeping our membership. Not sure we are getting great value out of it at the moment. As promised in my last post here is the monster… one photo a day for the whole of 2013, it feels kind of weird stopping this now (well I’ll continue on until the little many is 1 and then down to 1 per week). A quick blog post to announce the birth of my first child, Henry Joseph. He was born on Saturday and both he and mother are well. On Monday in class I ran a demonstration on the movement of tectonic plates. I like to visually show things using experimental material. So to demonstrate this I used a Bunsen burner, some golden syrup and a biscuit. You may now sound confused but trust me it will all come together. Take a 500 ml beaker with about 1/3 of it Golden Syrup and place it in a freezer for about one hour (this increases the viscosity). Break a biscuit in half and place together on top of the syrup. Slowly the biscuits will start to move apart (in my demo one sank under another too). Be careful not to let it boil over – this could be dangerous (and what happened in my test – see video below) – and misses the point. When it cools they should move towards each other. So what have we modelled? The core is represented by the Bunsen burner; the mantle (and flowing magma) is the golden syrup and the biscuit is the crust. This is a great chance to raise questions about how the model doesn’t really work. My students came up with some great answers, from the crust is too think and the density of syrup isn’t correct to the move ludicrous “but Sir magma isn’t sticky”.